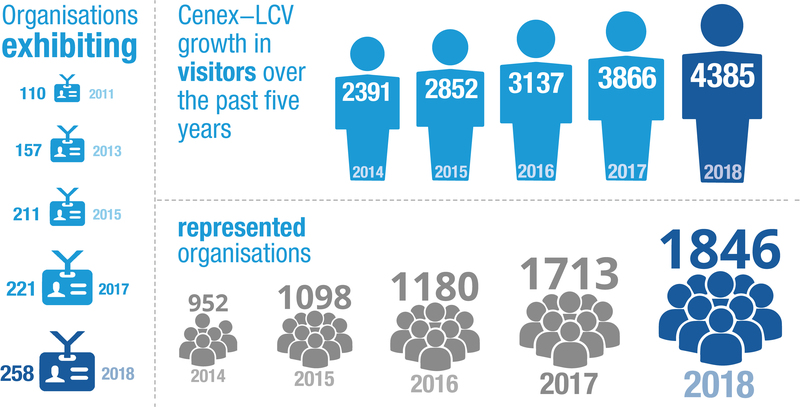 LCV2018 set a new record with over 4,300 attendees and over 250 exhibitors. LCV is run by Cenex, the UK's first centre of excellence for low carbon and fuel cell technologies with assistance from Supporting Partners including the Department for Business, Energy and Industrial Strategy, the Centre for Connected and Autonomous Vehicles, the Office for Low Emission Vehicles, the Department for International Trade, the Advanced Propulsion Centre, the Automotive Council, Innovate UK, the Low Carbon Vehicle Partnership, the Meridian Mobility UK, the Society of Motor Manufacturers and Traders, and Transport Systems Catapult. 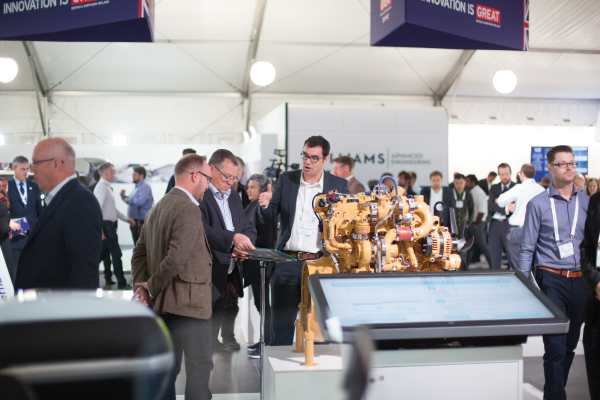 Cenex prides itself on ensuring the decision makers of the UK industry attend the event with all major stakeholders, key manufacturers, supply chain representatives and government officials from the UK present. 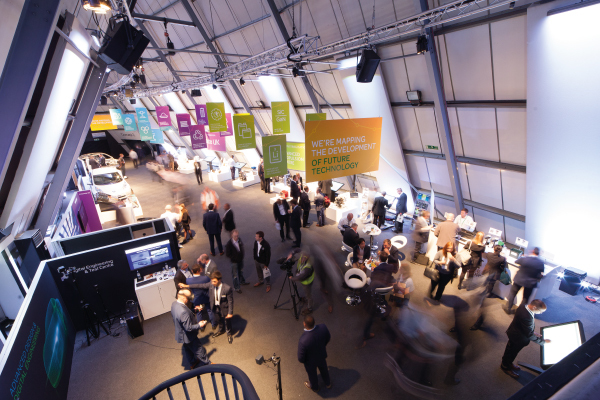 LCV2018 set a new record with over 4,300 attendees and over 250 exhibitors. 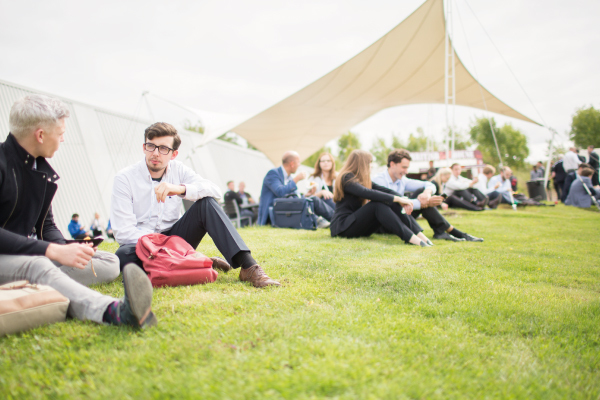 This year's event takes place on Wednesday 4th and Thursday 5th September 2019 at Millbrook and is set to be the biggest and best year yet. 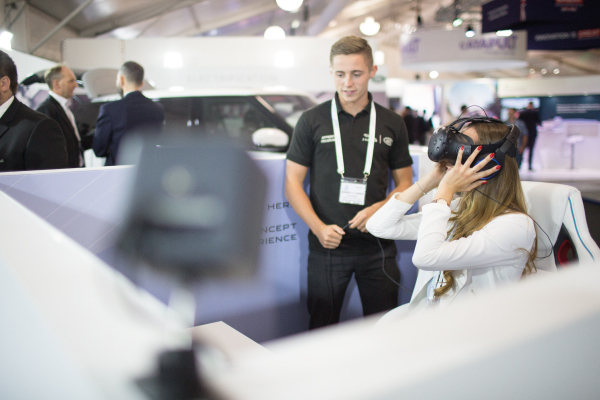 Cenex-LCV is the place to meet UK decision makers and industry experts; the perfect opportunity to showcase your business, your industry and your technology. 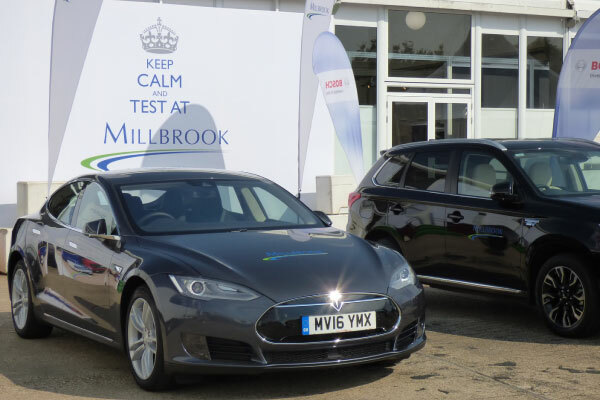 Millbrook Group provides vehicle testing and validation services to customers in the automotive, transport, tyre, petrochemical, defence and security industries. It is independent and impartial in everything it does. If you need a place to stay while visiting Cenex-LCV2019, here is some accomodation that's not far from Millbrook.